This is the new 9.7-in. 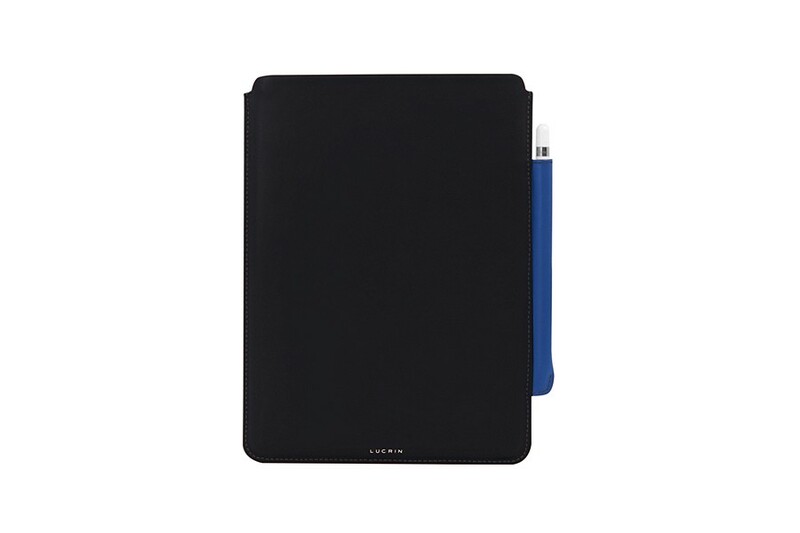 iPad Pro case by Lucrin, made in premium full-grain leather and high-end microfibre interior. Coming with a very practical Apple Pencil holder sewn to the side of the sleeve, this is arguably one of the finest iPad cases you will find around. What makes this iPad Pro case stand out also is that it is available in a fantastic array of colours and you may even choose one of our customisation options for a perfectly unique and personal iPad holder. Elegant and slim, you can easily slip your iPad Pro 9.7 case in your suitcase or bag when you are on the move. 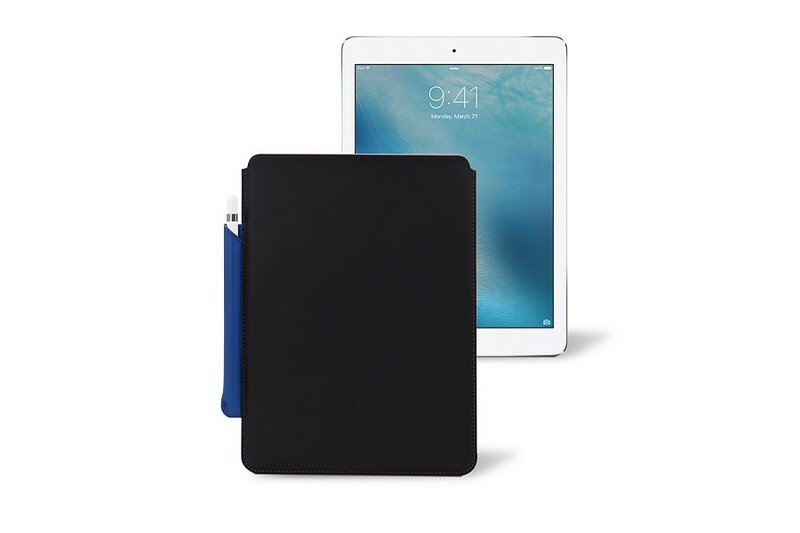 Another special feature of this simplistic iPad Pro case 9.7 is that it allows you to feel the premium finish of this Apple tablet when you are using it. 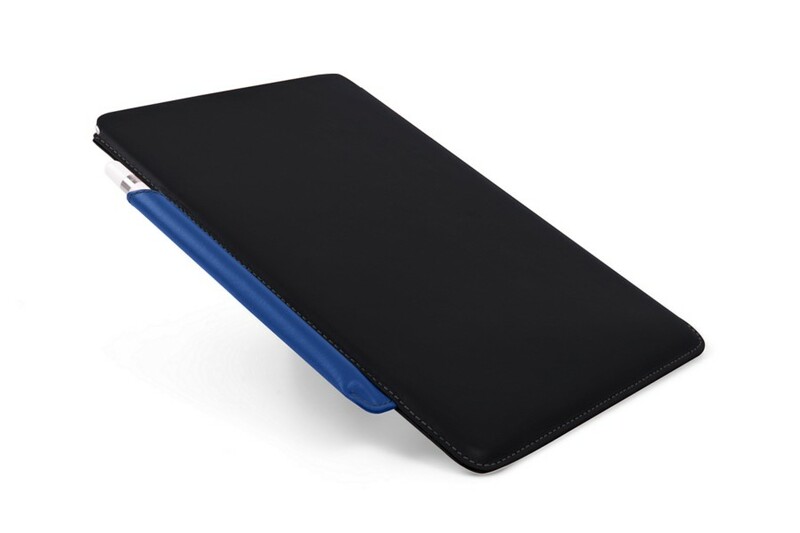 This case is designed for the 2018 version of the iPad.